New Delhi, November 6, 2017: Renault, one of the fastest growing automobile brands in India, launched India’s most stylish SUV – RENAULT CAPTUR today, at an attractive introductory price of INR 9.99 Lakh (All India). Renault CAPTUR creates a unique vehicle class, led by its stunning expressive design, premium & class-leading features, innovative technology, offered at an outstanding price enabling an unmatched value proposition. Renault CAPTUR’s expressive design is accentuated by its Innovative Lighting Systems (ILS), which combines iconic design with cutting-edge technology, providing high impact illumination while being highly energy efficient. 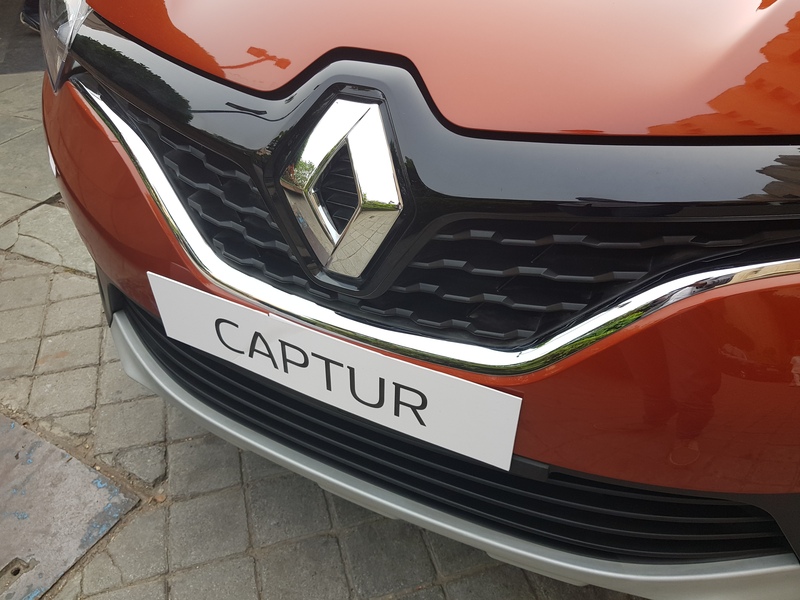 Renault will offer several premium design enhancements on CAPTUR including the iconic Sparkle full LED headlamps with unique floating indicators, Ripple Tail Lamps which perfectly complements the LED ambient lighting inside the car and R17 Crystal Cut alloys, amongst others.